1. February 2016 - Sony World Photography Awards - Commended - Top 50 Images in Architecture, Open Competition - "Aqua"
2. 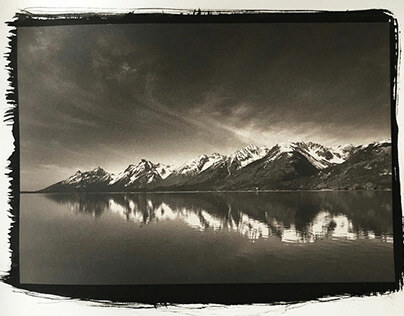 March 2016 - Published - The Journal of The International Association of Panoramic Photographers (IAPP), "Skyway"
4. July 2016 - Published - Pentaprism Magazine Issue #13 - "Arcus", "Trump", "Lucerna", "Atlanta II"
10. August 2016 - National Geographic Your Shots - Selected in Daily Dozen (August 18, 2016) - "Satus"
11. August 2016 - Finalist - Photographer's Forum Magazine Best of Photography 2016 - "Arcus"
15. October 2016 - Published - B&W Minimalism E-zine Issue #1 - "Arcus", "Lucerna", "Arquus", "Flyover 2", "Quadra"
16. 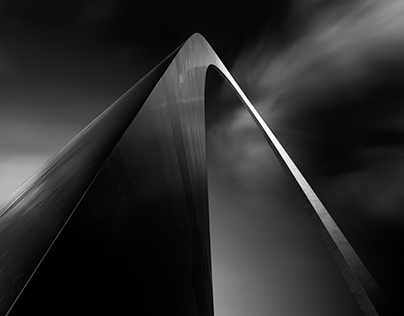 October 2016 - Winner - Master Photographers Association (MPA) - Overseas Industrial, Architectural, Commercial and Advertising Sponsored by Epson UK Ltd. - "Arcus"
19. November 2016 - Neutral Density Magazine - http://www.ndawards.net - Honorable Mention Award, Professional, Architecture - 2016 ND Awards - "Arcus", "Arquus", "Crucis"
1. 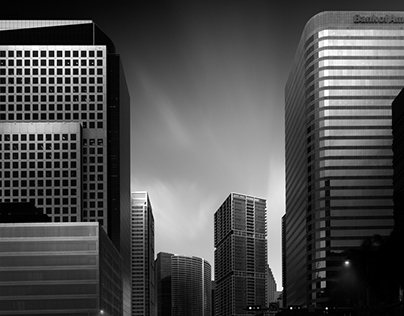 December 2014 - ND (Neutral Density) Magazine ND Awards - 1st Place Gold award - Special Panoramic - "Skyway"
2. December 2014 - 500px.com Editor's Choice - Black and White - "Urban Bride"
3. December 2014 - Adore Noir Magazine Portfolio - 3rd Place - "Urban Flyer"
4. 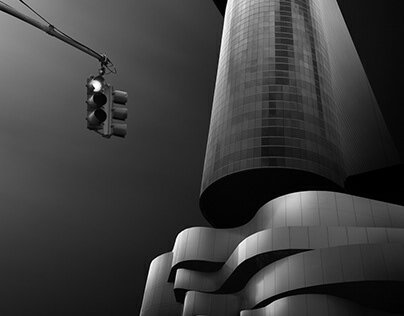 November 2014 - Moscow International Foto Awards (MIFA) - (1) Silver Award, (1) Honorable Mention - Architectural Buildings - "Black City"
6. November 2014 - Published - Editor's Choice, Camerapixo Magazine - (en)Visionography - The New Fine Art Photography Special Edition - "Skyway"
7. October 2014 - International Landscape Photographer of the Year Finalist - Top 101 Int'l Landscape Photos of the Year - "Cypress"
8. 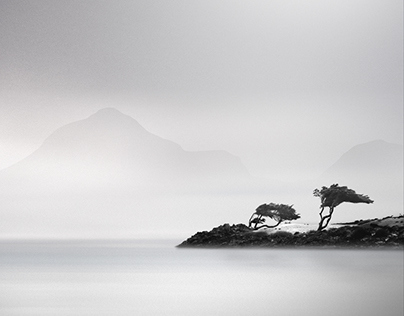 October 2014 - Stark Magazine Awards - Honorable Mention - Zen/Minimal - "Cypress"
9. September 2014 - International Photography Awards (IPA) - (2) Honorable Mentions - "Urban Flyer", "Skyway"
10. September 2014 - The Epson International Pano Awards - 2014 Major Open Winner 1st Place Gold, Built Environment - "Skyway"
12. 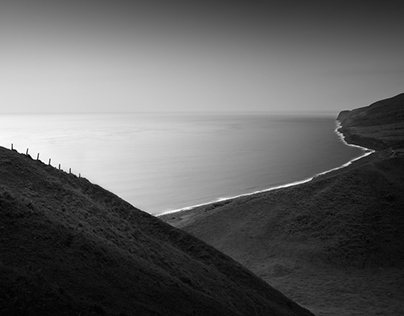 August 2014 - Blur Magazine - Published - Photo of the Month - "Solstice"
14. July 2014 - Book - The Dream Belongs to the Dreamer by Velva Lee Heraty - "Dive"
15. June 2014 - PX3 Prix de la Photographie Paris - 3rd Place Bronze - Fine Art - Architecture Non-Professional - "Skyway", (2) Honorable Mentions - Fine Art - Landscape Non-Professional - "Urban Flyer" and Fine Art - Architecture Non-Professional - "Atlanta III"
16. 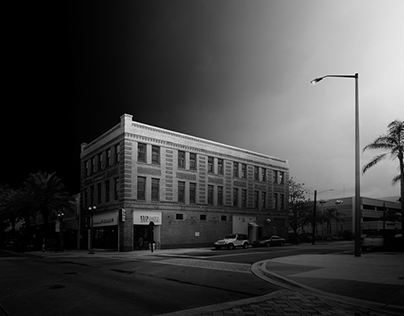 June 2014 - Published - Lens Folio Photography Gallery Book #10 - "Orlando III"
17. March 2014 - Digital Pro Magazine - 3rd Place, 7th Annual Best Shots - "Atlanta III"
18. February 2014 - Sony World Photography Awards - Commended - Top 50 Images in Nature and Wildlife, Open Competition - "Black Rhino"
1. January 2015 - Digital Photo Pro Magazine - 1st Place Winner - 2014 Black and White World - "Sandbox", Honorable Mention - "Skyway"
4. 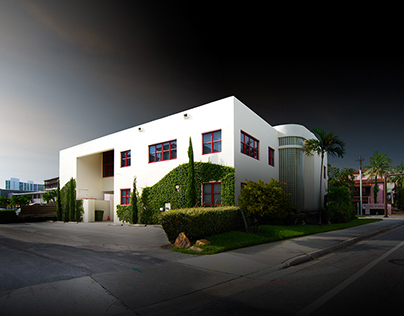 February 2015 - Finalist - Digital Photo Magazine - 8th Annual Your Best Shot - "Polytechnic I"
6. 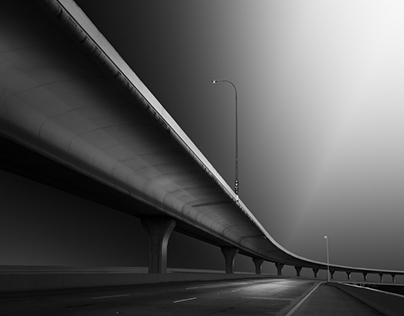 February 2015 - Monochrome Awards - Honorable Mention in Architecture (Professional) - "Skyway"
7. February 2015 - Monochrome Awards - Honorable Mention in Fine Art (Professional) - "Urban Flyer"
8. February 2015 - Monochrome Awards - Honorable Mention in Wildlife (Professional) - "Snowy Egret"
9. March 2015 - Publication - Silvershotz Magazine - The Digital Journal of Contemporary Photography - Volume 9 Experience 4 - "Skyway"
10. March 2015 - Featured Photo of the Week - Digital Photographer UK Magazine - "Sail"
11. 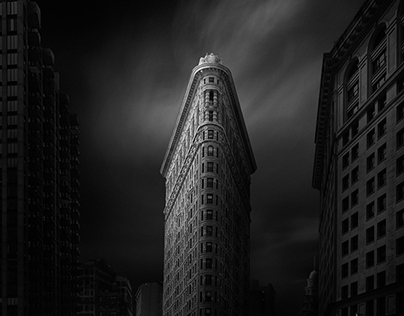 March 2015 - Editor's Choice - 500px - "Flatiron"
12. June 2015 - Publication - Editor's Choice, Camerapixo Magaxine - Photography Awards 02 Edition - "Skyway"
14. June 2015 - Published - Top 150 Panorama images - Panobook 2015 - "Skyway"
16. July 2015 - Featured Cover - Camerapixo Magazine - Urban Nature Fine Art Vol. 03 - "Cypress"
17. July 2015 - Editor's Choice - Camerapixo Magazine - Urban Nature Fine Art Vol. 03 - "Trump"
19. August 2015 - Int'l Kontinent Awards 2015 - Honorable Mention - Fine Art, Single Image Category - "Urban Flyer"
20. 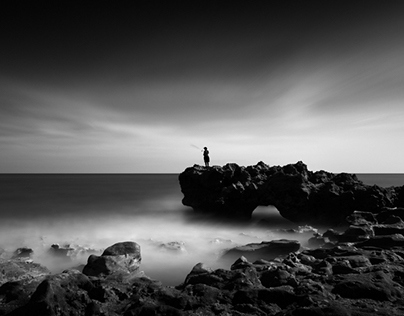 August 2015 - Photographer's Forum Magazine - Finalist - 2015 Best of Photography - "Fisher"
22. September 2015 - National Geographic Your Shots - Selected in Daily Dozen (Sept. 3, 2015) - "Tetra"
25. October 2015 - Winner - The 6th Epson International Pano Awards - Highest Scoring IAPP Member (Int'l Asso. of Panoramic Photographers), Gold Award, Top 10 - Open, Built Environment - "Flyover"
26. October 2015 - Top 50 image - Open, Built Environment - "Flyover II"
27. 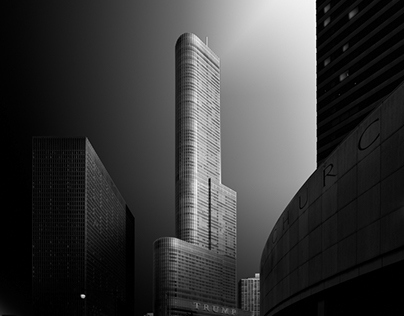 October 2015 - Top 50 image - Open, Built Environment - "Chicago Skyline"
28. November 2015 - Cover - Black+White Photography Magazine - Print/Digital Issue 184 - "Flatiron"
29. December 2015 - Neutral Density (ND) Magazine - 2nd Place Silver Star Award, Non-Professional, Special Panoramic - 2015 ND Awards - "Flyover"